Committed to your legal needs. We also deal with family matters and domestic relations, including marriage, civil unions, and domestic partnerships; adoption and surrogacy; child abuse and child abduction. A well prepared estate plan will ensure your loved ones are taken care of once you're gone, including wills, trusts, health care directives, probate, and estate administration. Land use and zoning law is the regulation of the use and development of public and private real estate including easements, trespassing, and eminent domain. Our boutique firm offers experience and dedication to resolve your unique legal concerns. 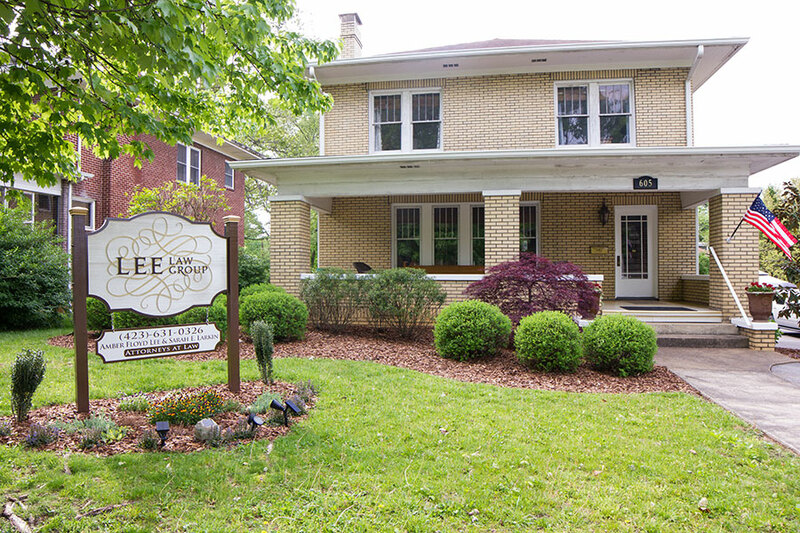 Located at 605 E. Unaka Avenue just off the interstate in the historic East Avenues area of Johnson City in a 1935 house-turned-office, our location provides ample parking and is convenient for clients. "We take care of our clients when they're going through their worst day, facing some of the most challenging and stressful times." 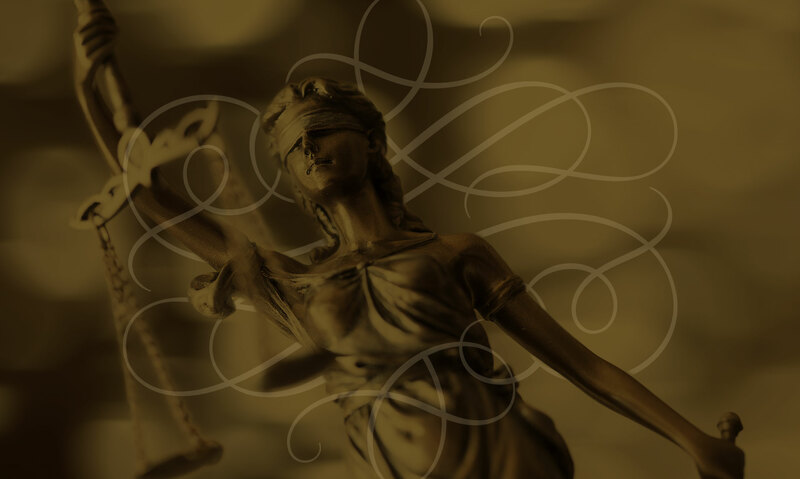 Both Ms. Lee and Ms. Larkin handle a range of civil legal issues, and both often can be found describing themselves as too generous with their time and attention to their clients. And Ms. Lee and Ms. Larkin find themselves uniquely capable of navigating the emotional minefield that often accompanies domestic and juvenile work. Ms. Lee avails herself of her years of experience in assisting clients through what is often the most trying times of their lives. The firm even gives counseling referrals as clients face life changes. "We take care of our clients when they are going through their worst day, facing some of the most challenging and stressful times," Lee said. "Whether dealing with uprooting the family, navigating children's schedules, the financial worry, aging parents, or co-parenting communication issues, we advise our clients on how to handle those issues with as much grace as possible." 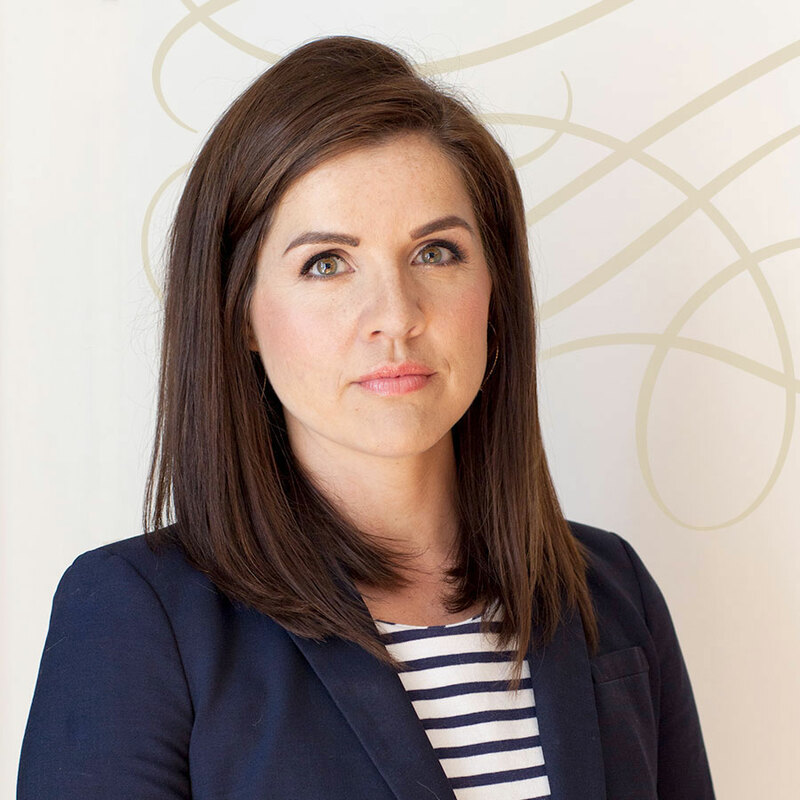 Ms. Larkin, with her trial background, is dedicated to assisting the firm's clients in thinking strategically about how to best to achieve their goals. She's emphatic that strategic thinking is key, saying "You have to weigh everything and that can be so overwhelming when you feel your entire life is in turmoil or you're facing some of life's bigger, more difficult questions. Sometimes, what you're technically and legally entitled to may not always be what's best for your unique situation. We have to think about that. I want to ask you the questions and know you so that we can find out what's best for you. Only you know that. I need to help you find what works best for you." Ms . Lee and Ms. Larkin understand that each and every case brings its own complexities and personalities with it. Both offer the flexibility and problem solving necessary for successful and efficient advocacy. Ms. Lee and Ms. Larkin are always available for consultations. Whether they assist you in advocating for yourself, are able to quickly handle a small issue on your behalf, or bring you on as full clients in complicated matters, both provide dedicated representation in helping you achieve resolution. Attorney Amber Floyd Lee enjoys vigorously advocating for her clients and has never shied away from a challenge or tough case. Ms. Lee is a native of Bowling Green, Kentucky. She studied Journalism at Webster University in Saint Louis, Regent's College in London and Wayne State University. She earned her J.D. in 2009 at Virginia's Appalachian School of Law and still serves on the Alumni Board of Directors. Attorney Sarah Larkin brings years of litigation and trial advocacy to her domestic, juvenile, and other civil work. 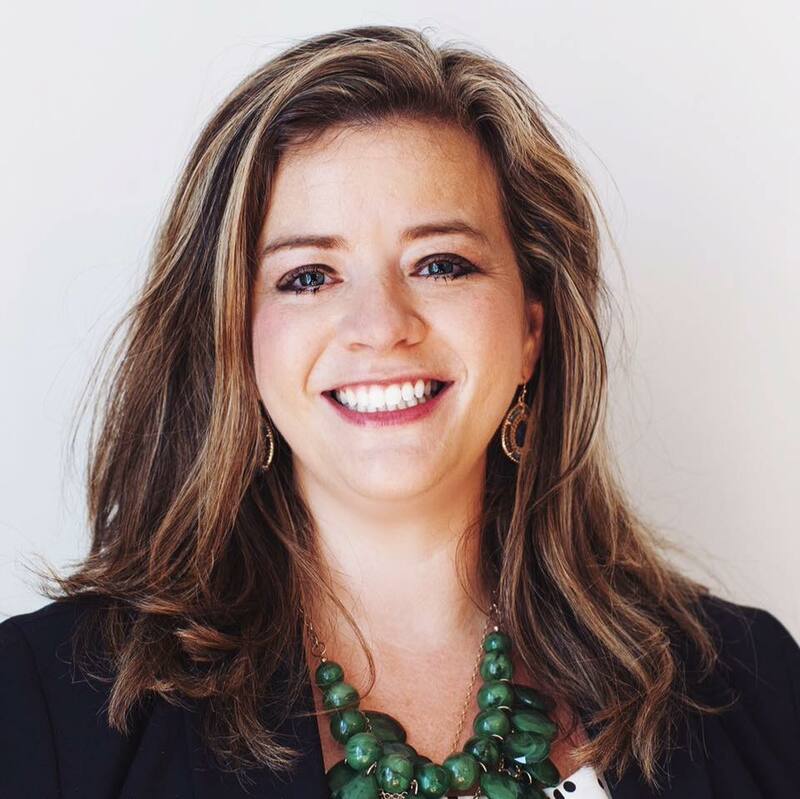 Ms. Larkin grew up in a small town along the Ohio River and attended Marshall University in Huntington, West Virginia on an academic scholarship majoring in psychology and music. She earned her J.D. from Boston's New England School of Law. Ms. Larkin worked in-house, directly with victims, at a domestic violence shelter through Greater Boston Legal Services in their Housing Division. Ms. Larkin represented residents of Boston when facing the tumultuous and confusing process of working with landlords and facing the possibility of eviction. After receiving her J.D. in 2008, Ms. Larkin moved to Knoxville, where she practiced exclusively in civil defense trial work, litigating matters in State and Federal trial and appeals Courts. At Lee Law Group, PLLC Sarah handles complex litigation and many of our domestic relations appellate cases where her background in psychology is an asset. 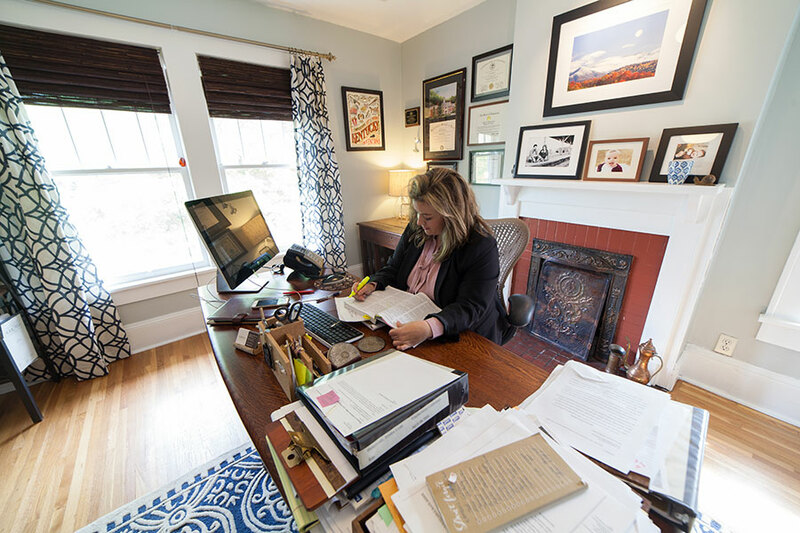 Ms. Larkin writes for legal blogs and mentors law students when she isn't restoring her 1913 home located in the city's historic district. Need Legal Help? Fill Out This Form. Lee Law Group: Johnson City lawyers committed to your legal needs. © 2018 Lee Law Group, PLLC. Disclaimer. Website Design by Christian Schmid.